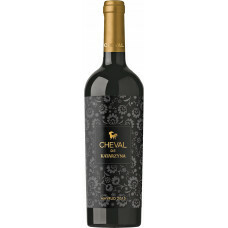 Wine with intensive red color with violet hues. Aroma of ripe black fruits, spices, leather and smoke. 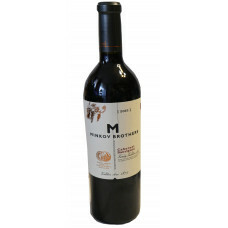 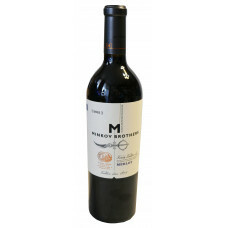 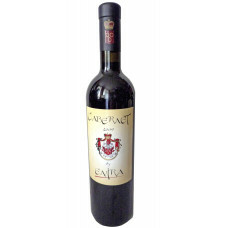 Balanced taste, voluminous, harmonious and dense body with long lasting aﬅertaste.